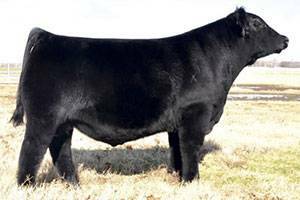 Classen was the 2012 Spring Bull Sale topper for Express Ranches, OK. 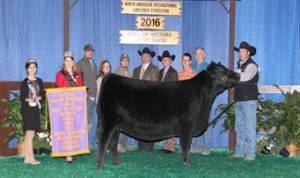 He was also the lead bull for the NWSS Champion Pen Bull Show. 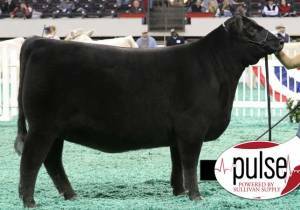 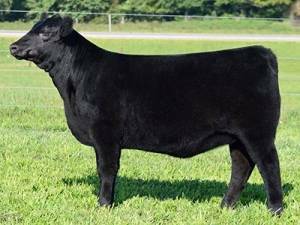 Quality runs deep here...sired by a Denver Champion out of a Denver Champion!